Long prison sentences have been handed down to two men for a 2015 assassination attempt on a state judge outside her home near Austin. 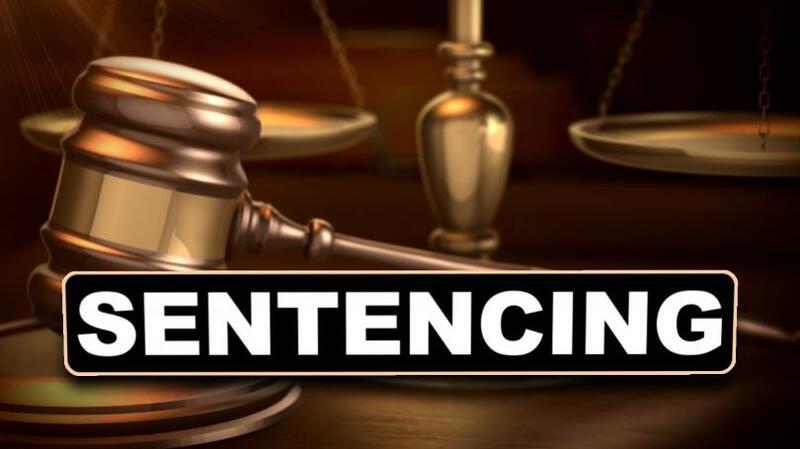 A court sentenced 29-year-old Marcellus Antoine Burgin, of Cypress, to 25 years in federal prison and 27-year-old Rasul Kareem Scott, of Louisiana, received 17½ years in prison. They had pleaded guilty to fraud and racketeering involving the attempted capital murder of state District Judge Julie Kocurek of Austin.